There is indeed no stopping Singapore's Smart Nation push. Just recently, the Land Transport Authority and Mastercard announced the pilot of Account-Based Ticketing system for public transport, allowing the usage of contactless credit and debit cards for fare payments. Mastercard Singapore Country Manager Deborah Heng noted that a contactless ecosystem would drive Singapore closer to its Smart Nation goals. "We have certainly observed a growth in the adoption of contactless payments and we expect this to continue in the next few years especially in categories such as transit, food & beverage, retail and grocery shopping. Contactless payments tend to stick with users once they realise how convenient it is to just ‘tap and go’ when making payments," Heng noted. She explained that useful data can be generated from contactless payments to tailor better solutions. For instance, it can detect patterns in commuter journeys and demands. It can also gain insight on purchasing trends for business decisions. Meanwhile, Heng explained that businesses can achieve a lot of advantages using electronic payments. 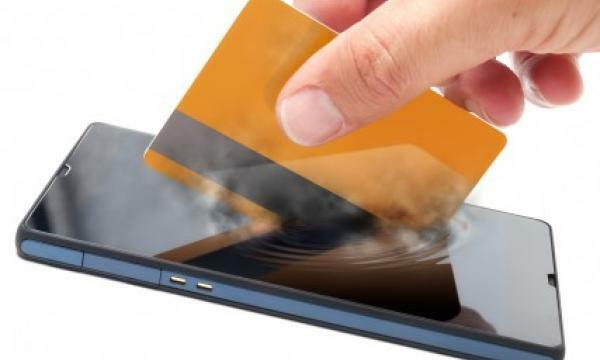 "Whether it is in enhanced safety and security of payments for both consumers and merchants to providing a seamless, convenient checkout experience, electronic payments such as contactless payments allows businesses to experience significant savings in operational efficiencies and cost," she explained. Check out the two infographics below to know more about LTA's new Account-Based Ticketing system and how contactless payments can help the Smart Nation initiative.